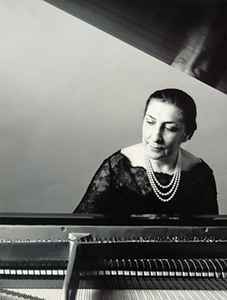 Pianist, born 28 December 1908 in Warsaw, Poland, died 31 December 1991 in Tel Aviv, Israel. Moved to South America in 1942 to become a Brazilian citizen. She has worked with many leading orchestras all over the world.